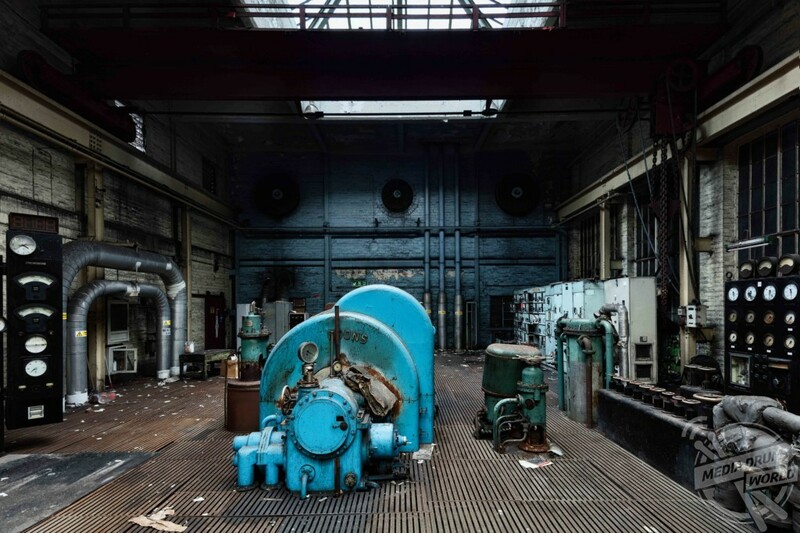 THIS BRITISH photographer’s eerie images of abandoned factories showcase the decline of European industry in its most glorious state of decay. 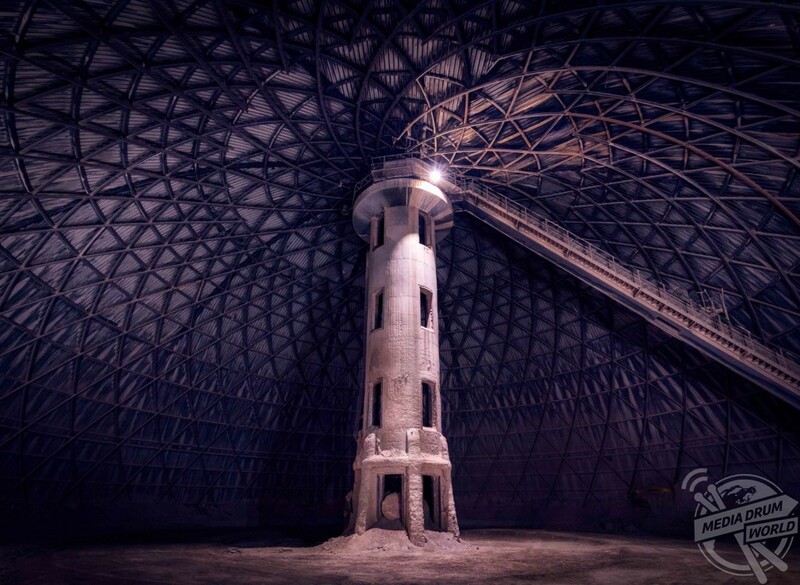 A former mine in spain, this dome was lit by the photographer by hand, holding and firing speed lights into the frame exposing for 90 seconds. 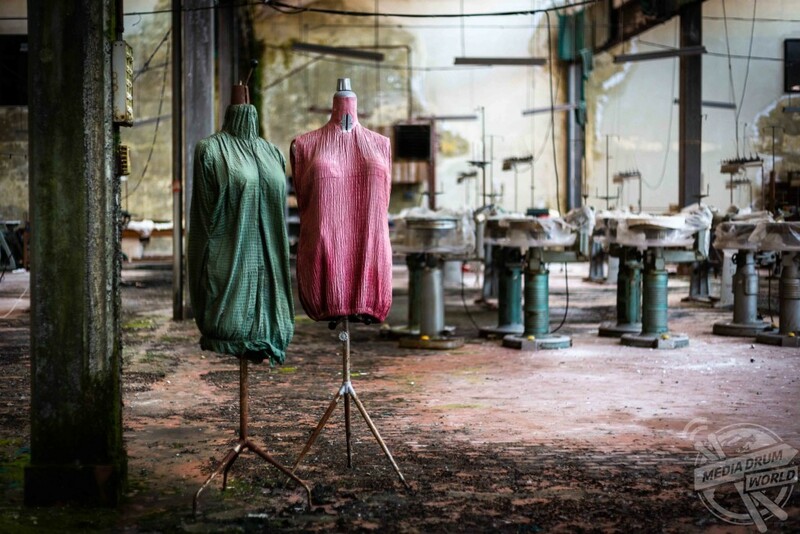 Haunting pictures show a rotting gangway above a factory floor now being reclaimed by nature, a forgotten knit wear factory in Italy where jumpers still adorn the mannequins and rusting machinery in a former Belgian powerstation. 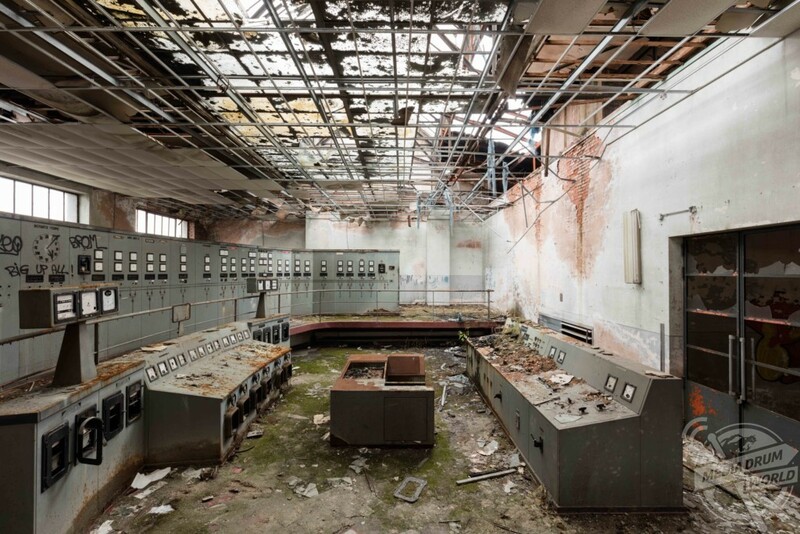 Other spooky shots show the changing rooms of a large coal mine, a powerstation in Scotland that was built to provide electricity to the mill next door and a former sail-makers yard. The striking photographs were taken throughout Europe by British photographer James Kerwin (36) from Nowich, UK. 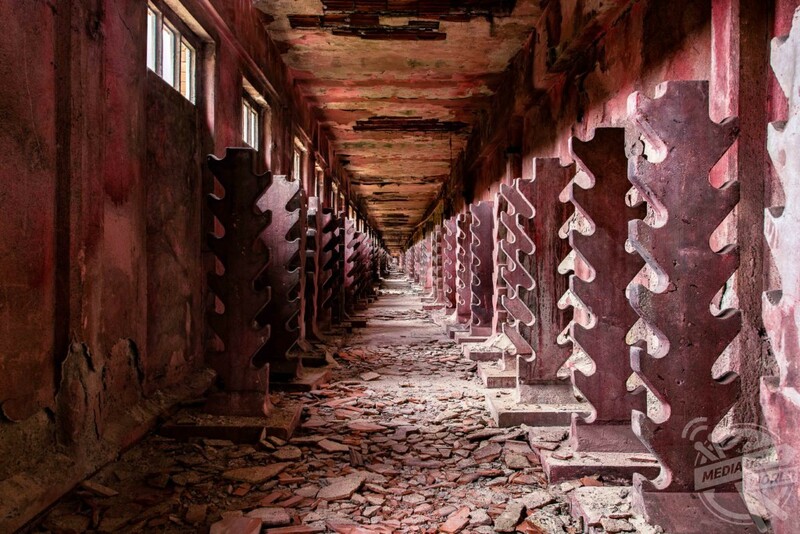 The changing rooms of a very large coal mine – at its peak it produced upwards of 2,500,000 tonnes of coal per year and had over 8,000 employees. 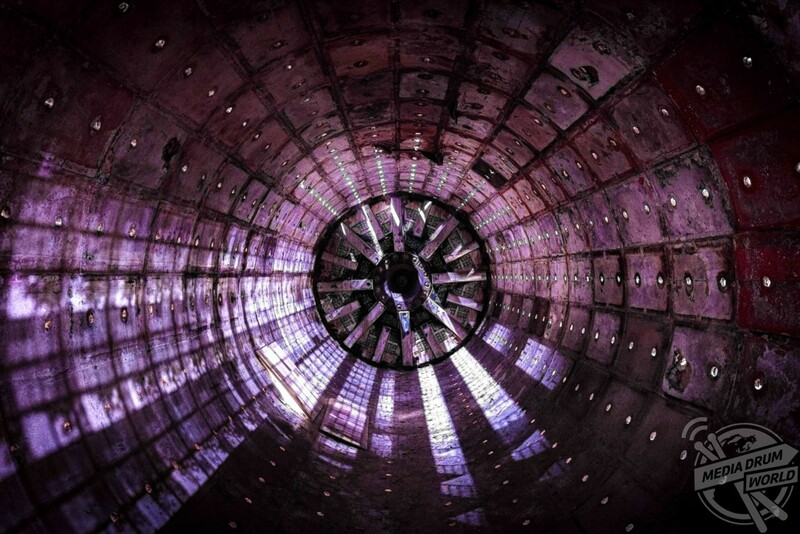 “I have been wanting to pull together a series though with all of my industrial shots for some time, but never got round to it,” he said. 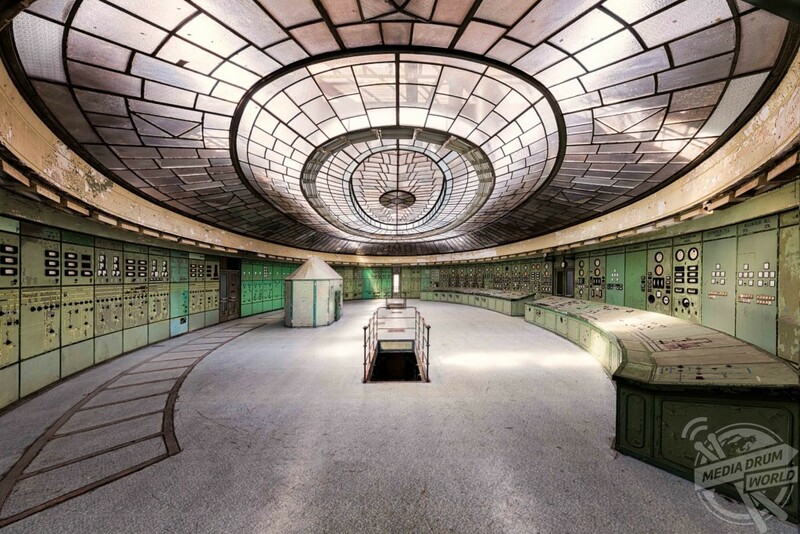 The former electrical engineering substation in belgium. “Then in 2018 after shooting in Spain I realised that I now had enough images to pull a set together that I liked. 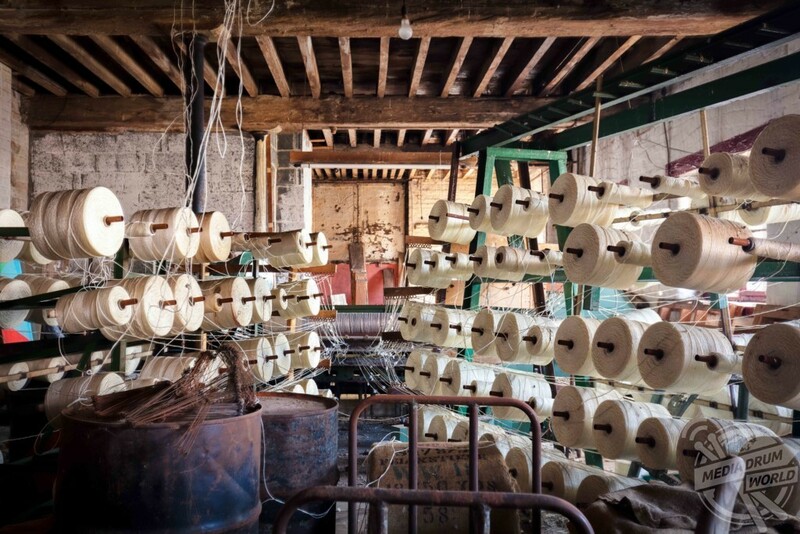 “Known more for ​my photography work shooting grand buildings, such as mansions and palaces, this selection of work ​would be very different as I​ had produce​d​ images in sites that were once used for the production of clothing, electricity and coal ​ – usually dark and dirty places​. 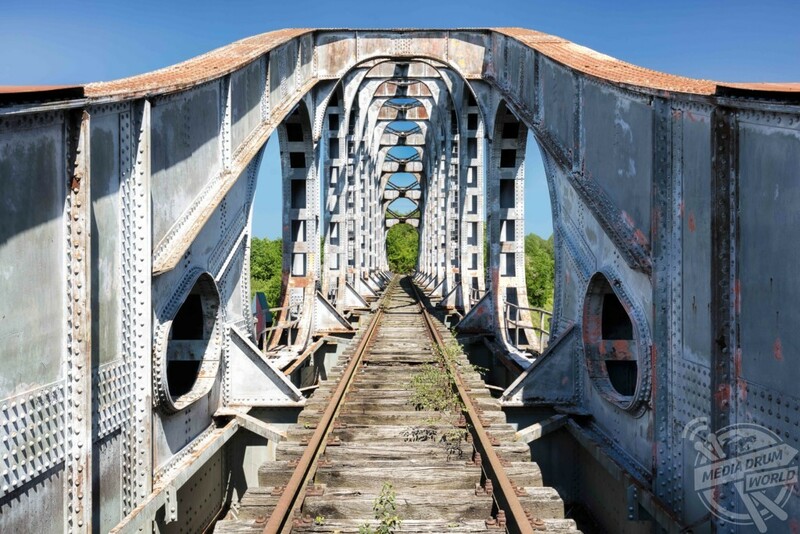 A former mine rail bridge. 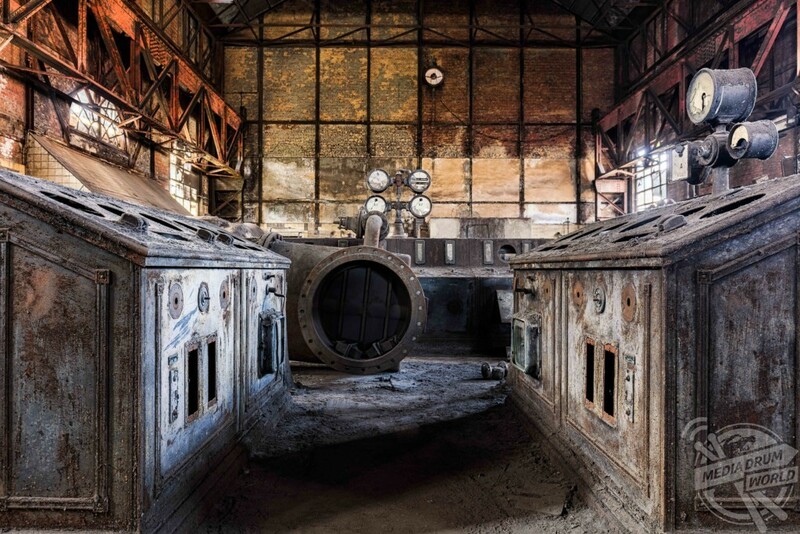 The concrete columns inside this huge former car factory in italy supported electrical wiring. 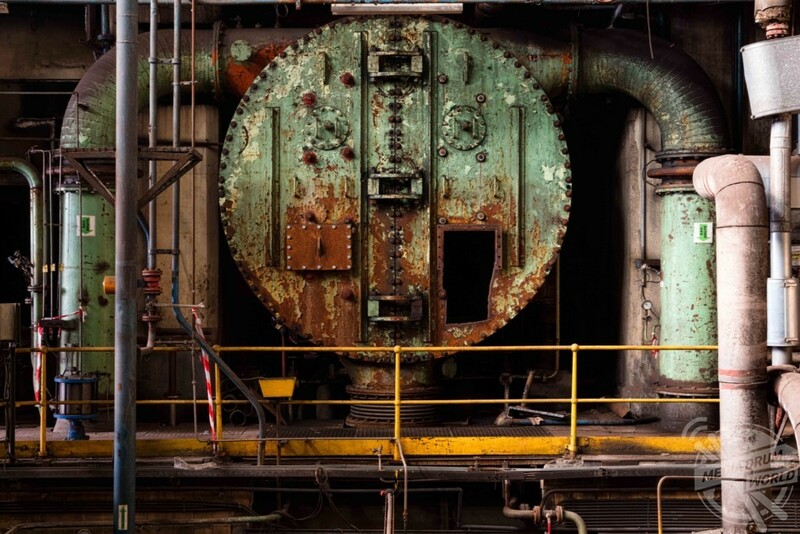 European industry has been in decline since before the crisis. The industrial revolution began in Europe and, in the 19th Century, the continent was famous as the industrial “powerhouse of the world”, something Europe is often reminded of during climate change negotiations. But just 18 per cent of EU GDP was represented by industry in 2000, and that figure continues to fall as it was 15 per cent in 2014. 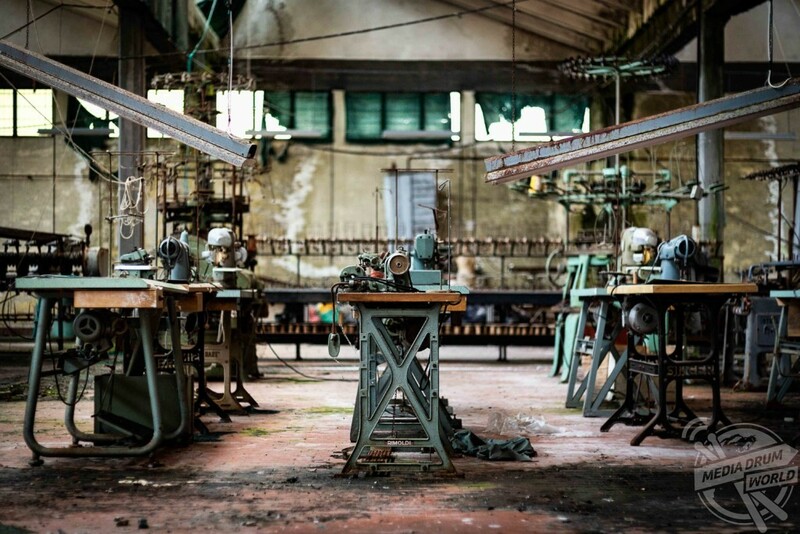 An abandoned textile factory in italy with rows of sewing machines and work stations. James, who took these images with a Canon 5dsr, explained why he loves this type of photography and the problems it throws up. 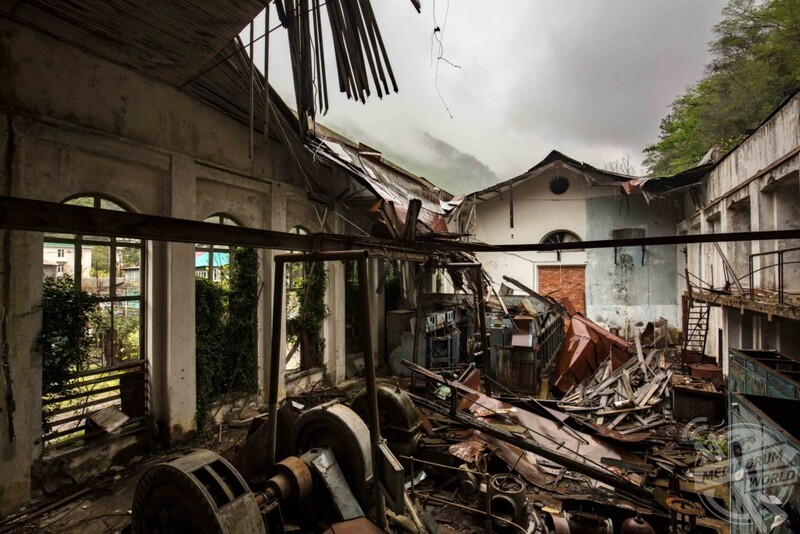 “I love all architecture photography, I love travel – but with abandoned locations there is a history, a silence and a calm over them,” he said. Another former electrical substation this time in Abkhazia – a disputed territory on the eastern coast of the black sea. “Dark and dusty locations have a few problems, usually it means changing your lenses in a dust free area or place within the building and also you must take care, these industrial places more than any other are extremely dangerous. “Later this year James shall be launching architecture photography workshops here in the UK (with permission) in stately homes and large mansions etc. A power station in scotland that was built to provide electricity to the mill next door – A biomass power station replaced the ageing coal plant in 2012. Additionally he will also be hosting photography tours over to Southern Italy, Georgia and Abhkazia up to four times over the coming 12 months. 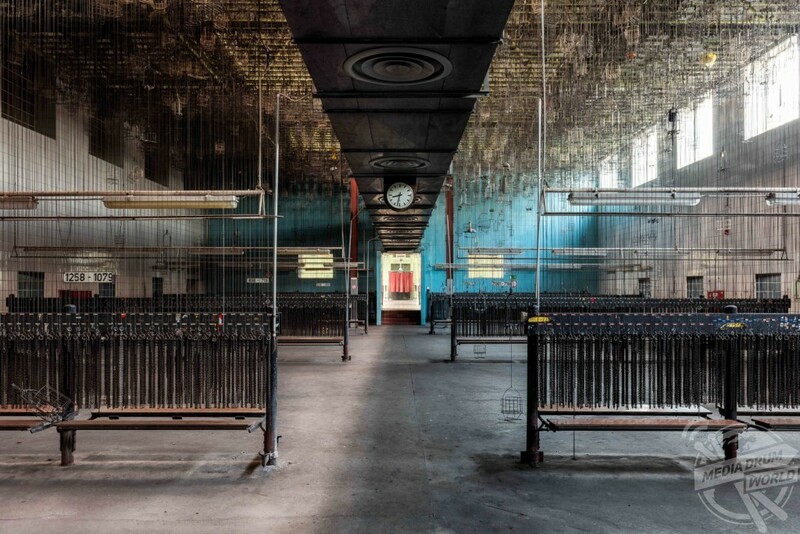 A marvel of technology from over a century ago, this disused power station in budapest offers a lovely glimpse into the industrial art deco designs of the past.